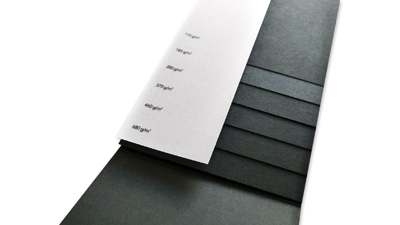 Legion Paper - Fedrigoni Matchbook Collection: Request yours! 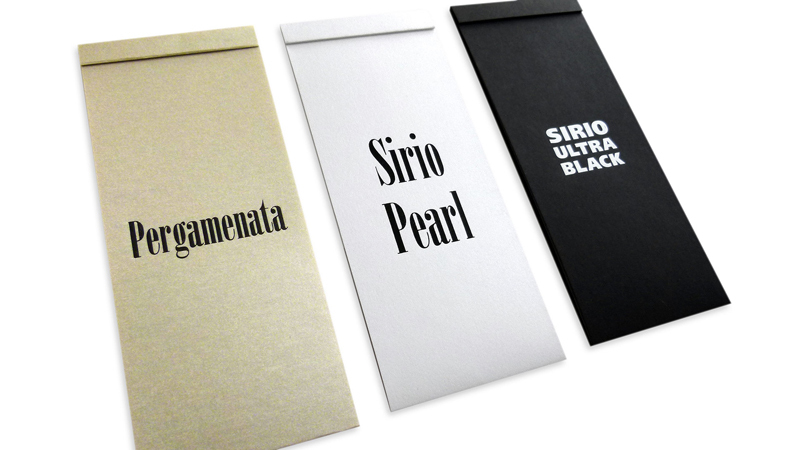 Fedrigoni Matchbook Collection: Request yours! The most unique, intense shade of “Black” satin-smooth text and cover paper Legion Paper’s ever seen. It’s also unique in that it’s available in six weights, from a 78 lb. Text up to a 250 lb. Cover. 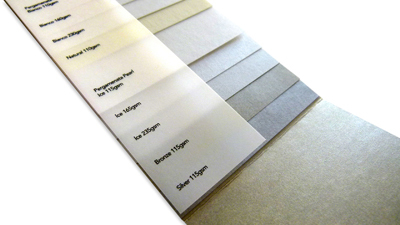 A great choice for packaging applications, it takes embossing & debossing, is suitable for offset printing, letterpress printing and serigraphy. Created to simulate aged natural parchment, this paper is semi-translucent, with the crisp snap, mottled look and hard feel you would expect from an actual sheet of parchment. Available in several weights and colors, including some with a metallic surface. 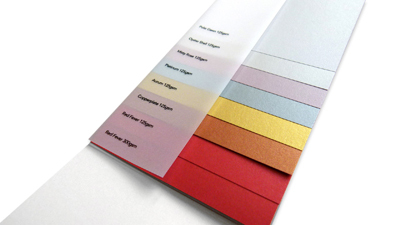 We hand selected seven colors from this pearlescent range to complement our existing palette of metallic papers, adding to the broadest range of metallic colors available in the U.S. market. Older PostWe Have the Story. From Design to Print.